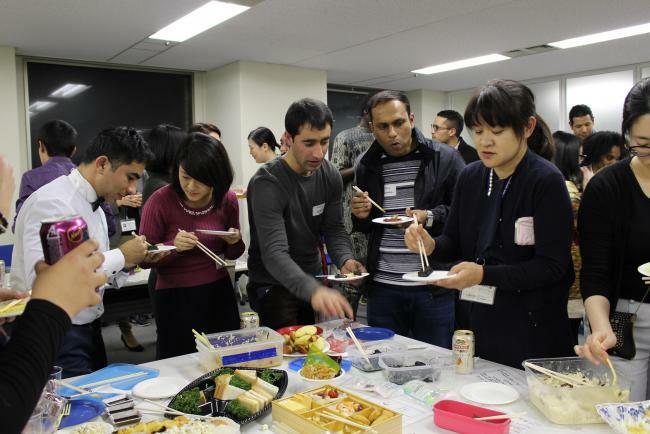 On November 16th and December 8th, JICE HQ and Chubu Branch Office respectively hosted a potluck party, a networking event for international students studying at various universities under different projects managed by JICE. 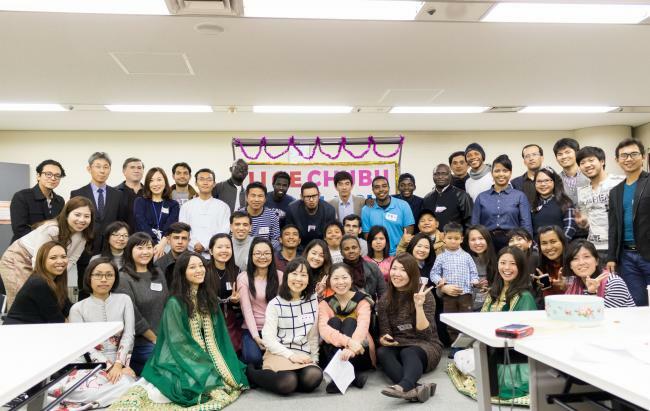 A total of 70 international students from 20 countries attended the parties. 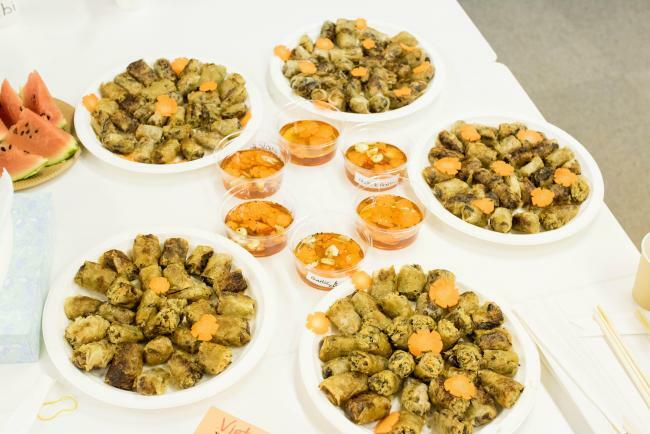 Participants in unique and colorful traditional costume enjoyed conversations with other students and the JICE staff while tasting a rich variety of international dishes they had brought in. 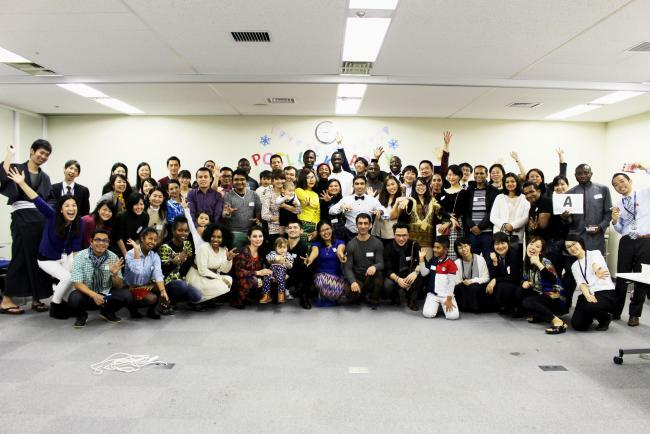 The party had a very colorful atmosphere. 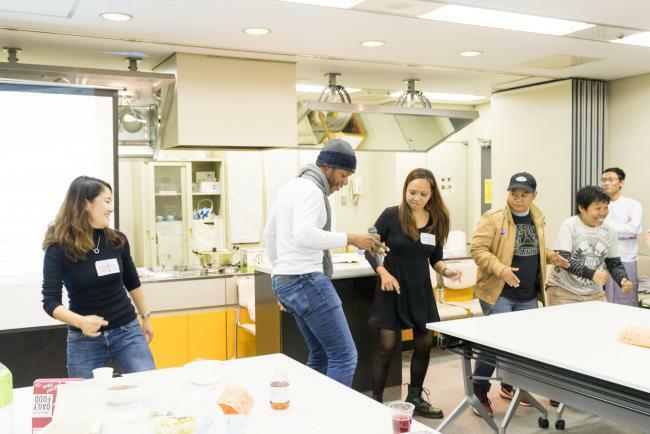 As a fun program, the party featured Japanese games, quiz competition regarding Japan and students’ home countries, and Cambodian and African dance performances. 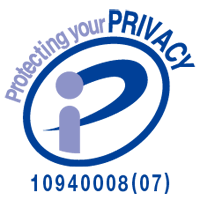 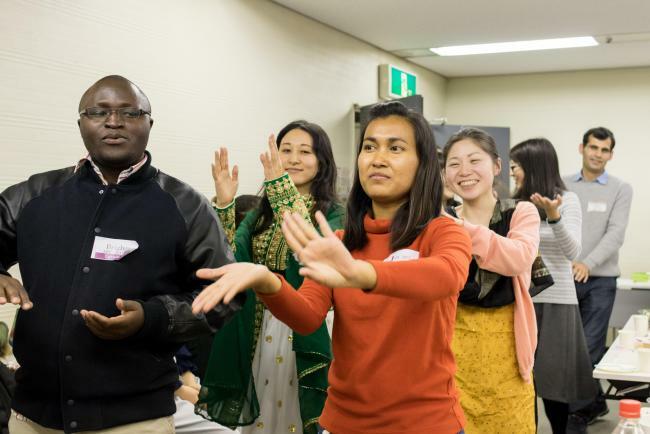 These programs helped participants communicate smoothly and satisfy their curiosity to know more about the cultures and lives of Japan and other countries. 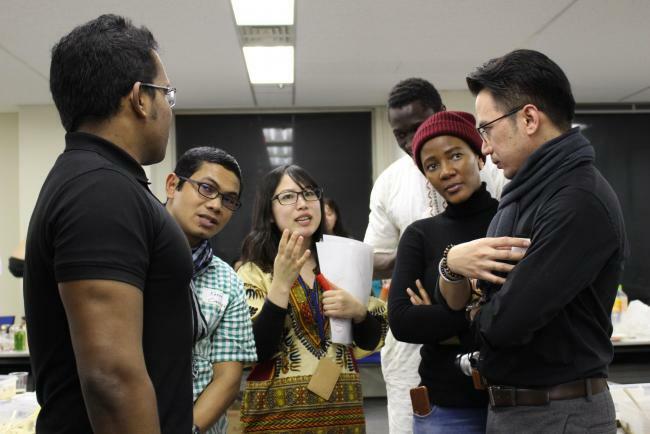 JICE is committed to enrich students’ life in Japan not only by supporting their daily lives but also providing opportunities for cultural and social exchanges to deepen our engagement with them. 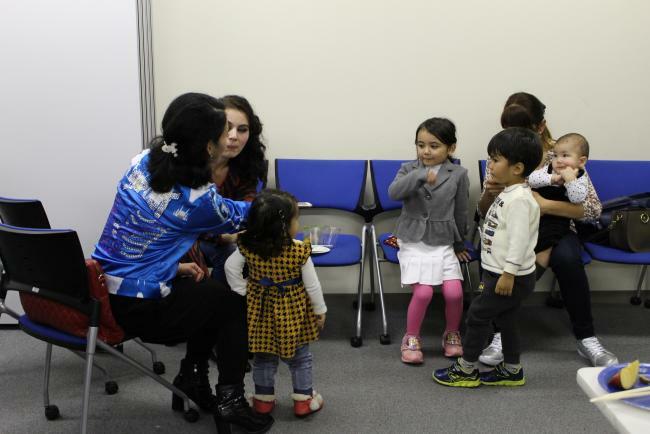 We believe that it will help them make an invaluable memory of life in Japan and increase an understanding of Japan and their fellow countries.